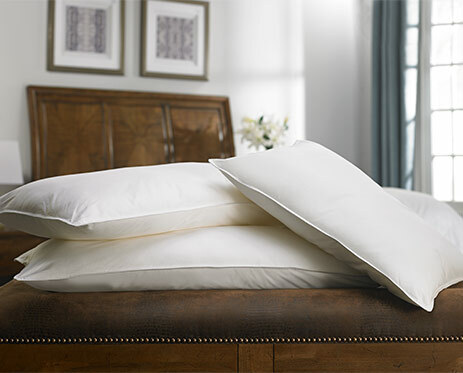 Fill your nights with pleasant dreams, courtesy of the Noble House Feather & Down pillow. Our guest-favorite hotel pillow is the perfect balance of duck feathers and extra soft duck down, assuring extraordinary comfort and support. 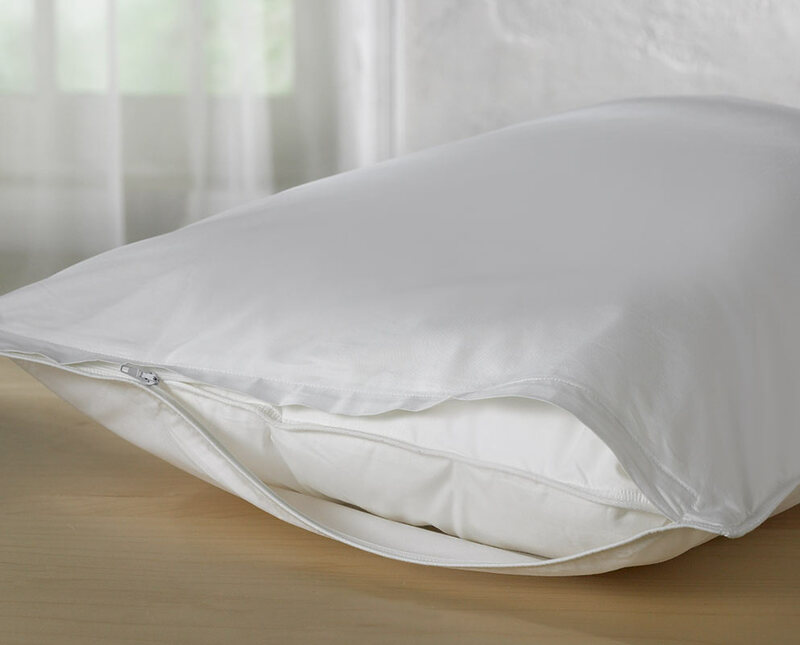 The tightly woven down-proof cotton case keeps feathers securely inside for you to rest your head for years to come. 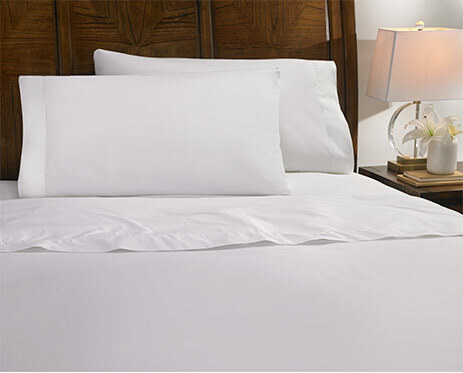 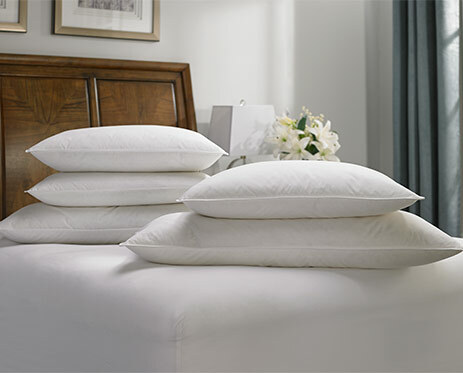 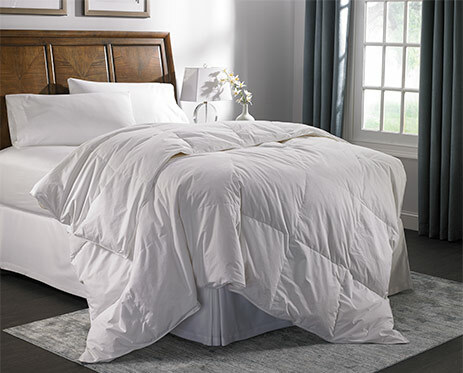 Add a pillow protector to properly plump and safeguard from additional odor and moisture and rest peacefully all night.